No matter which way you look at it… love is a word that warms the heart. 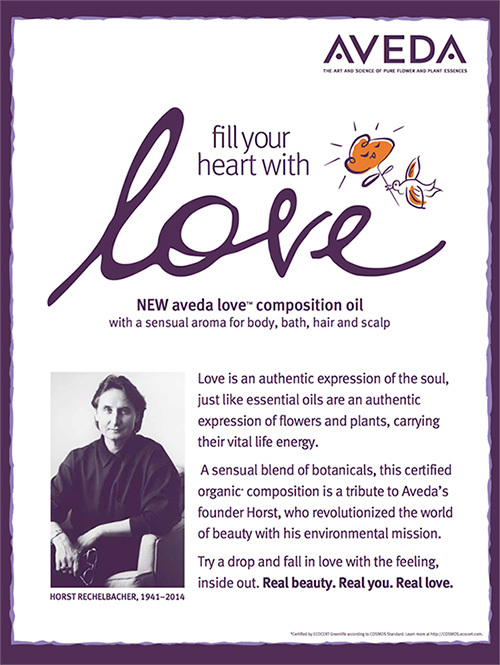 This month Aveda is spreading the love with a throwback from our founder, Horst Rechelbacher. Horst created Love in 1980, and it held as his favorite composition oil throughout his life. 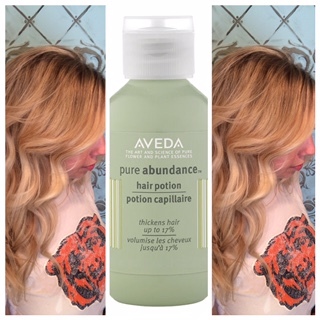 As a tribute to this beautiful soul Aveda has relaunched his original recipe, and donates $4 of every purchase to the National Audubon Society for projects that fight climate change and protect wildlife. Warm your heart and spread the love. 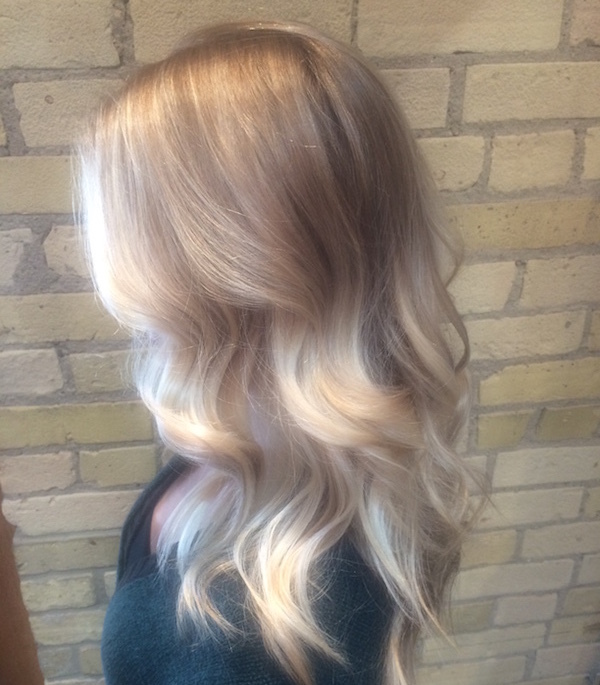 Kai Salon is awesome. 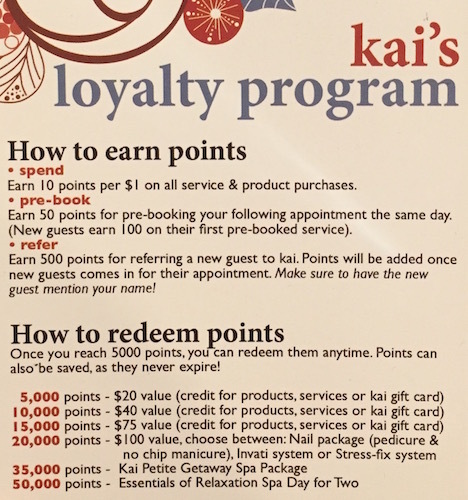 Just by being a customer you automatically start earning loyalty points, and guess what… no start up fee required *insert new jazz hands emoji* . It’s 7:52AM, your late for work and ah.. you definitely don’t have time to wash your hair. Like… where is the “If I Could Turn Back Time!” button!? 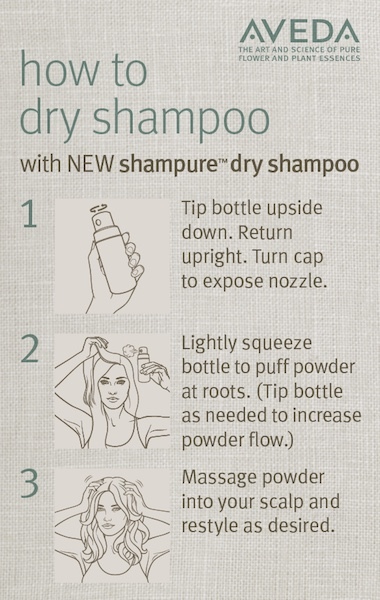 If this is your life let Aveda save you some time with their newest product to hit the market, shampure dry shampoo. Oh, and let me correct myself… this product is in fact a gem even if you are not running late, I really just wanted to reference Cher. 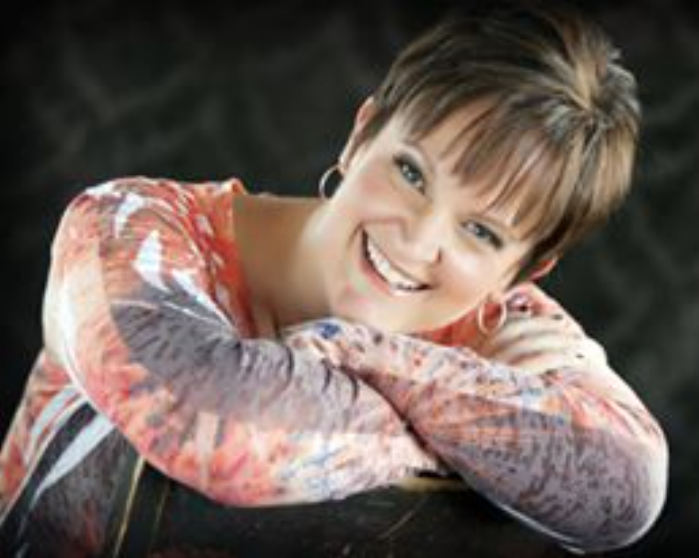 My name is Michelle Aalbers, Registered Thai Therapist, (200) Registered Yoga Teacher, and owner of Synchrony next door in Brooklyn Park. Have you ever heard of Thai yoga bodywork? I hadn’t either until 4 years ago. It’s hard to describe the experience. I won’t search for words. Instead I invite you to come to the mat and see what it’s all about. Here is what one of my clients had to say after a session. As a search for our second location we wanted something that was in the middle of what’s happening in the city. This space in particular happened to find us. We knew the moment we walked in “this was it”. The salon seemed to grow around the beautiful existing architecture. 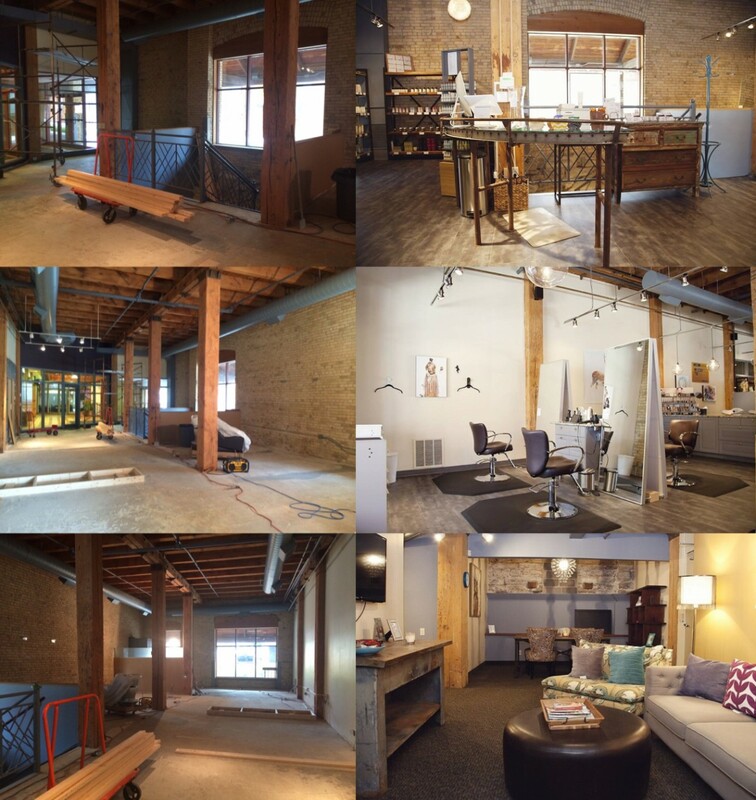 Although it wasn’t without its challenges being a historic building, it all came together to make a space that is very comfortable and fits with the North Loop. 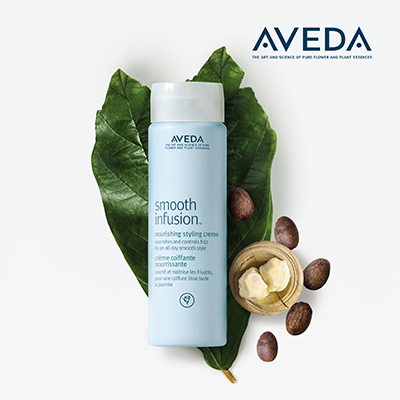 “I need a massage!” How many times have we heard that?! I think I’ve probably said it at least 7 times today. 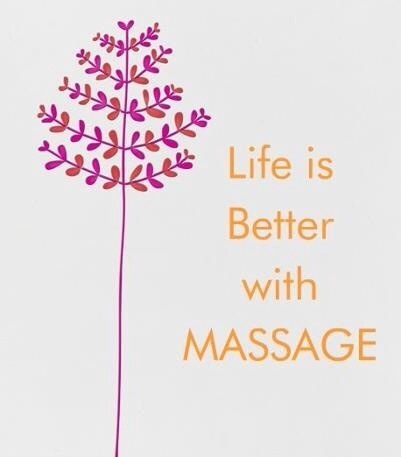 We all know there are ample reasons why we should get a massage, but I thought I’d highlight 3 since I like that number.